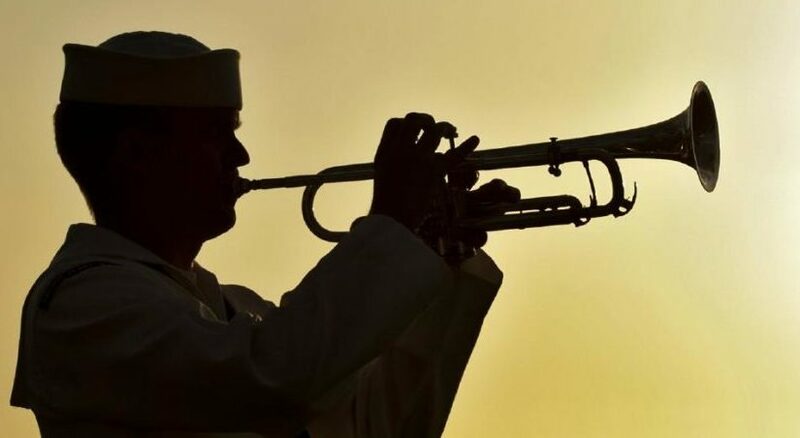 Why is the bugle call at day’s end called “taps”? – Idiot’s Questions? What do I do if I am being bullied? Which wars has the United States been involved in? When was the earliest programmable computer built? Why do I need sleep? Why is the bugle call at day’s end called “taps”? In the seventeenth century, the British borrowed a Dutch army custom of sounding a drum and bugle to signal soldiers that it was time to stop socializing and return to their barracks for the night. 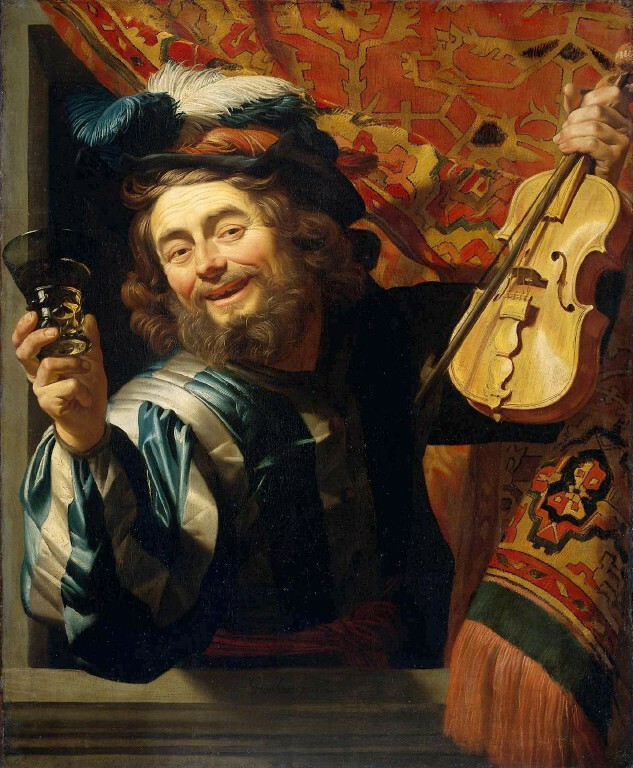 The Dutch called it “taptoe,” meaning “shut off the taps,” and the abbreviated “taps” became a signal for tavern owners to turn off the spigots on their beer and wine casks. After lights out, taps signals that the soldiers are safely home, which is why it’s played at funerals. Previous Previous post: How can fish breathe underwater? Next Next post: Should I tell my parents I am being bullied?